Content marketing generates over three times as many leads as traditional marketing. And it costs 62% less. Talk about a big whoop (no, really, it is). If you haven’t been taking content marketing serious enough, or just haven’t been able to get started, allow me to suggest that now’s a great time. Content marketing has been proven to work again, and again, and again. But how can you make it work for you? Step-by-step, of course. 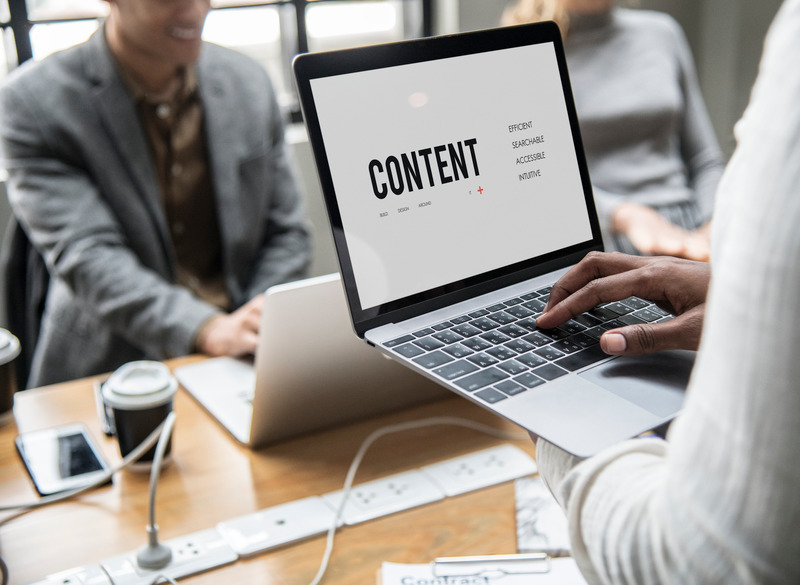 Here’s a guide on how to turn that one piece of content into a magnet for your business for months after you originally write it. You’ve written a killer blog post, whitepaper, or maybe even a LinkedIn article. You’ve researched your topic properly, had your colleague proof-read it, and have done some editing yourself. It’s ready for the world to see it. Now your blog is written, published, and has initially impressed the SEO gods. What’s next? Make your content accessible, efficient, searchable, and intuitive. Step #2: Send an email broadcast. The people in your email list are (hopefully) those who signed up because they’re clients, leads, or at the very least, interested in your firm and its happenings. That equals a great initial audience to promote your content to. They’re already engaged and are more likely to share your post with others. After all, you’re six times more likely to get a click from an email than from a tweet. It’s time to send it out. In your message, include a short teaser of the content to pique their interest to click through, and include a call-to-action button (or link) to read the rest. In your messaging, ask them to share it with their network, too. Now, wait four or five days. Then go back and check your analytics to see who has opened the email, and who hasn’t. For those that didn’t open, send the broadcast again—this time with a fresh new subject line to gain more clicks. Step #3: Schedule it on social media. You’ve shared it with your list. Now it’s time to share it with your followers. Keeping the post’s copy to-the-point, share your piece across your social channels at the right time for your business to maximize reach and engagement. However, it won’t reach everyone the first time. So, share it again the next day. Then share it a week later. And two weeks after that. You get the point. Just make sure you have fresh copy each time so your content marketing doesn’t seem stale to your followers. If you have a social media automation tool like Buffer or Hootsuite, this process is easier. You can still accomplish this without a robot’s help, though, by keeping a written social calendar. Pro tip: Make sure to follow our social media best practices when you’re posting, too. Step #4: Get your content included. A great way to get your content marketing efforts more traction is to have it included in industry roundups, where people curate content into one specific location for their own audience. Not sure where to begin? Google can help. Include your keyword (financial professional, financial advice, advisor, etc.) along with “roundup”, “weekly”, “monthly”, or “best of” into the search bar to find specific roundups that you can be included in. Then, reach out to those who put these roundups together and ask for yours to be included. Another solid option here is guest blogging. If you know of other industry influencers or gurus that run their own blog, reach out to them to discuss having your blog posted on their site, too. It’s great to have your content up on another industry website, and the article will naturally link back to your website for increased traffic. Share your content across the web to get noticed. Your content has been out in the world for a few weeks now, and the initial “wow” factor has begun to fade a bit. You sent it in an email twice, scheduled it on social media four times, and even got it included in an industry round-up. You may be thinking it’s on its last legs, but that’s only if you stop promoting it. Spoiler alert: there’s a lot more promotion that can be done. It’s ready for a second breath, another round of ‘wow’ for those that missed it the first time around. Here’s how to achieve that. Step #5: Syndicate your post. Content marketing via syndication is a great way to get your piece out to a larger audience, without too much heavy lifting on your end. If you’re unfamiliar with content syndication, essentially it’s when web-based content is re-published by a third-party. So how can you get started? Many online publishers are always looking for great content to publish for the same reason you should: it brings in revenue. That said, there are many industry publications you can contact to ask about publishing your content on their site. If you don’t hear back or get rejected, don’t be discouraged. Instead, try a site like Medium, where millions of people go each day in search of the type of content they’re looking for. It’s a great place to get started with content syndication, and it makes re-publishing your piece a breeze. Step #6: Create a quick and easy infographic. Infographics make it easy to turn your written content into vibrant imagery. Here’s one we did on seminar marketing tips. Looks great, right? These visual representations of information pique attention by presenting material quickly and clearly. They can even improve comprehension thanks to our visual system’s ability to realize trends. Creating an infographic on your own can be easy using a service such as Canva. They have tons of free templates to choose from. Take your content and turn it into a visual story to make it more understandable to your audience. The key is to take the main points, data, and facts to keep it simple and succinct. Once you’re done, be sure to post it a few times across your social media channels. Step #7: Create “social snippets” to share. Break down your long-form content into even more “snackable” images to share across social media. 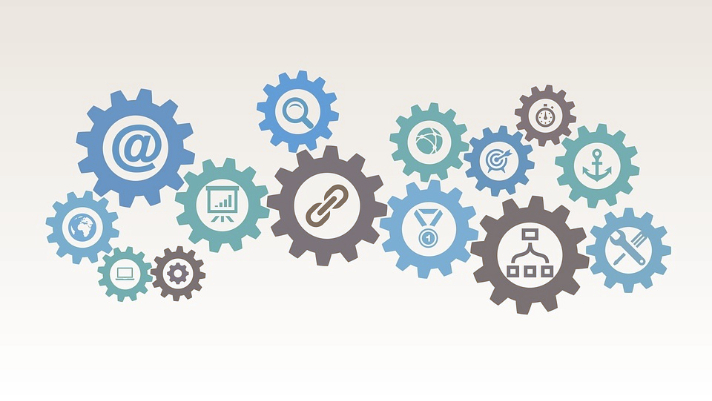 One solid content piece can create up to 20 different social snippets. To create snippets, we recommend creating uniform social media images that reflect your firm’s branding (using something like Canva), but this can still be done with simple text and the content piece’s link. Once you create the snippets, begin sharing them over the next couple weeks or even months on your social channels. Create social snippets to share across all your platforms. Step #8: Turn your content into a short video. Are you starting to realize just how much you can do with one content piece? We hope so! Now, this tactic involves a bit more know-how, but there are many free video creation and editing tools online that make video creation easier than you think. Tools like Biteable, Moovly, and more than a dozen others are ready for you to use right now. Try to take out the main points, relevant statistics, and the likes from your original piece to use in your new video. Then, you guessed it: publish your video across your social media channels. Step #9: Create a target social media ad campaign. Now that you’ve exhausted other avenues to mold your original content into something new, it’s time to go back to the original content piece itself. This time, it’ll cost you some money (but it’s totally worth it). 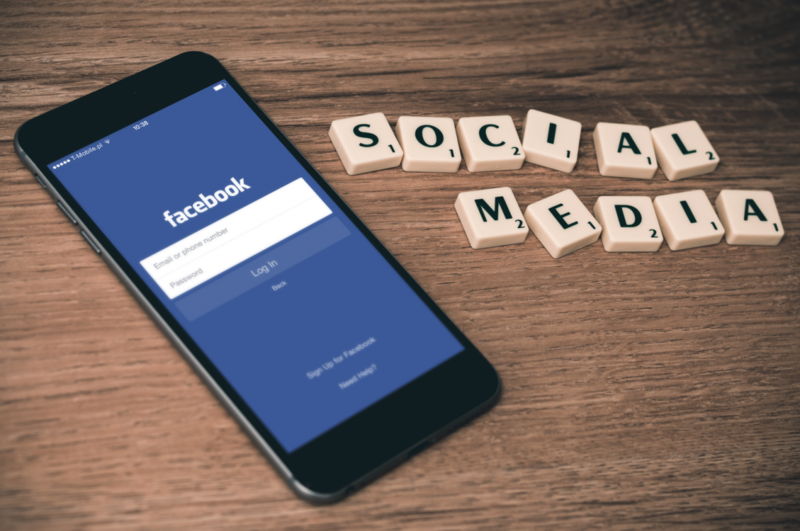 Facebook ads or LinkedIn ads are great avenues to create social ad campaigns to increase your content marketing efforts. You can create one with ease using your already-known audience and demographics to better target the right kind of people. You can run these campaigns for just dollars a day, and you’ll be sure to increase your reach and engagement. Once your campaign is up, you can run it for as long or as short as you’d like. Just be sure to measure the analytics regularly and adjust your audience, copy, or CTA if it’s not performing as well as you hoped. That’s a lot of content promotion for a single piece of content. But it doesn’t have to be done all at once. That’s the beauty of content marketing. Many of these strategies take 10-15 minutes during your day-to-day downtime. Follow these steps and that one piece of content will be reaping rewards for months to come. Want to get in on the content marketing gold mine but don’t know where to start? Whatever your question or concern, we’re here to help. Contact your private client group directly, or give us a call at (800) 527-1155 for more information. Or, learn more about our products and services by visiting us at www.figmarketing.com.